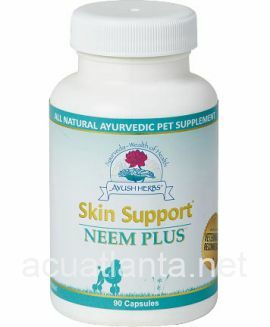 Neem Plus 90t/Vet Care Product is available by Ayush Herbs. 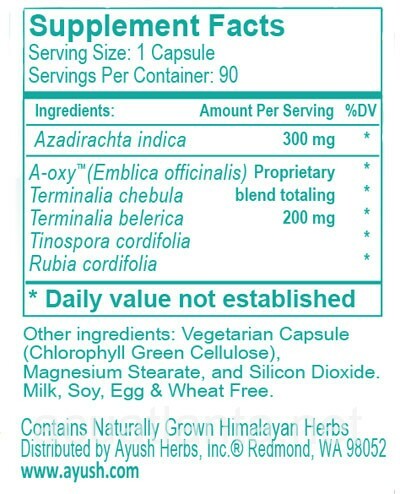 Neem Plus contains Azadirachta indica (Neem) for its purifying and cleansing properties. 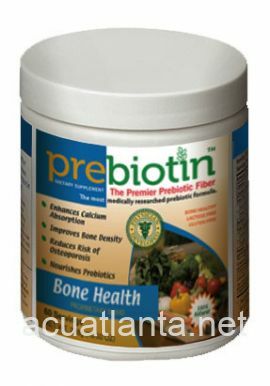 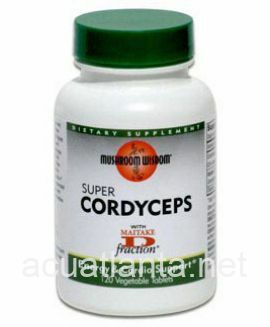 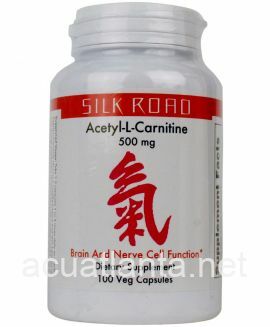 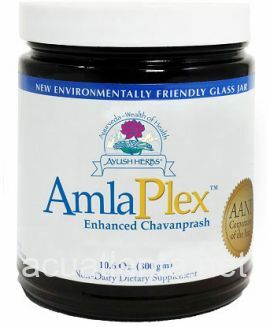 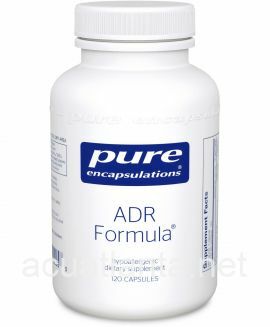 It also contains, in a proprietary blend, Emblica officinalis (Amla), for its antioxidant and adaptogenic effects; Terminalia chebula (Haritaki), for its mild laxative, cleansing, and detoxificant properties; Terminalia belerica, for its digestive and supports normal liver function; and Tinospora cordifolia and Rubia cordifolia for their immuno-stimulative effects. 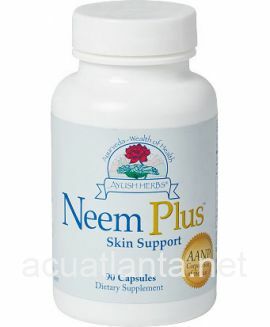 Neem Plus helps support a strong immune system and is useful in promoting normal skin. 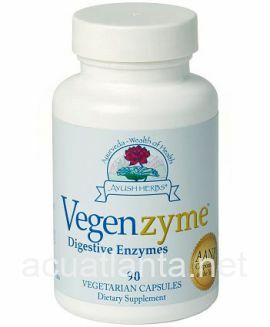 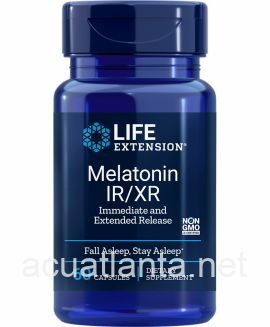 Customer who purchased Neem Plus Vet Care Product 90 capsules online also bought the following products which may be of interest to you.